We are PJ Hamson Limited, a limited company, address: 99 Wilsthorpe Road, Long Eaton, Nottingham, NG10 3LE, Tel: 0115 946 2721. This is also our main trading address. If you know or suspect that anyone other than you knows your user identification code or password, you must promptly notify us at enquiries@pjhamsonlimited.com and provide any relevant details, including the site it is in reference to. programs or similar computer code designed to adversely affect the operation of any computer software or hardware. If you wish to make any use of content on our site other than that set out above, please contact enquiries@pjhamsonlimited.com and please state the website it is in reference to. 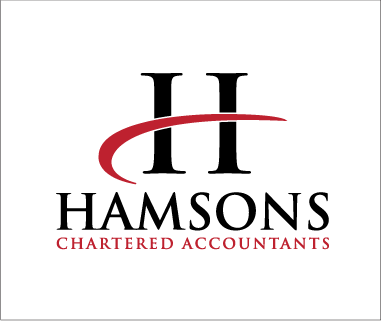 You have the right to request the deletion of our user account and personal data by contacting us at enquiries@pjhamsonlimited.com and please state the website it is in reference to. If you become aware of any Content which you believe may violate these Terms, is defamatory, offensive, illegal, or invades your privacy, please contact us immediately at enquiries@pjhamsonlimited.com with details and please state the website it is in reference to. To contact us, please email enquiries@pjhamsonlimited.com and please state the website it is in reference to.